Fix roof leak from inside: (Should you DIY or not?) | Remodeling, M.D. 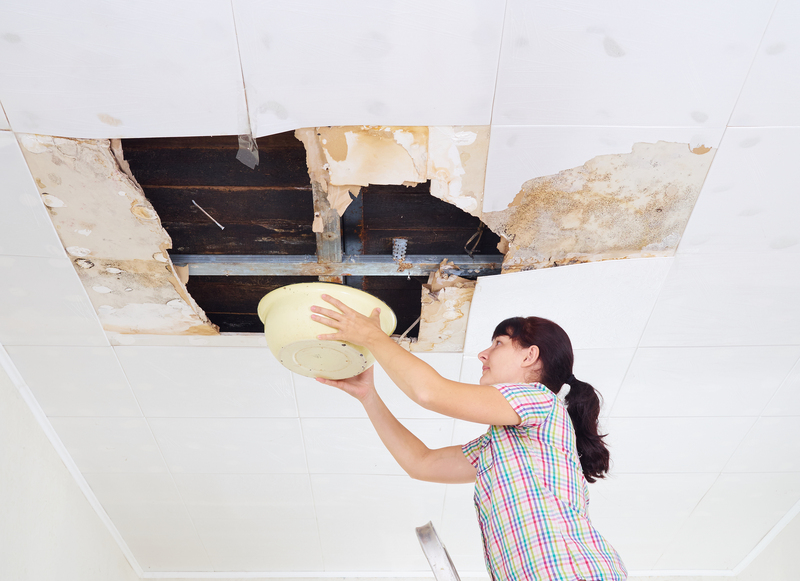 The leak in your home has been causing damage to your roof and the rest of your house. It’s taken a while for you to accept, but you finally decide to get the roof leak fixed. Next you’re faced with a big decision. When fixing the roof leak, do I want to tackle this on my own, or do I hire someone to fix this for me? Unless you are certified to fix leaks in the roof, my suggestion is to have a professional fix the problem. The good thing about having a professional, is that Maryland requires all roofing contractors to have a license. This way you know they’re certified and insured, and you won’t have to worry about accidents or hospital bills. Now when it comes to choosing a roofer, you’ll need to do your research. We recommend asking friends and families first, if there’s anyone they’ve used and had a good result and experience with. Next you’ll need to call around to the local roofers in Maryland and have them give you an estimate. Finally, you should read the reviews of the roofers and make your decisions on the research you have done. However if you do decide to do the roof repair on your own, we put a quick guide together to help you. If you are sure that you want to DIY your roof leak, here are some helpful steps in order to fix the leaks. First you need to seal the leak ASAP. Find out where the source of your leak is. Examine the underside of your roof from within the attic or crawl space. Second, shine a flashlight along the roof’s underside and check to see if there is a hole in the roof. You’ll also need to look for any wet areas or dark spots caused by moisture. Third, the areas which you found to be leaking should be marked with some chalk so they can be spotted quickly. Fourth, the wet areas need to dry before sealing. Once they have dried, apply a patch to the underside of the roof. Using a putty knife will be the easiest way to do it. Cover the entire leaky area. Fifth, use a Caulking gun to apply caulk to seal any holes that are in your roof. The putty knife will help you spread the caulk evenly to cover the holes. Before you do all of that, you might need to divert the water. To divert the water, follow these steps. Step number one: Put a nail inside the hole where the water is leaking. The nail will give the water a new path. Step Two: Put a bucket under the nail to catch the water as it comes down the nail. 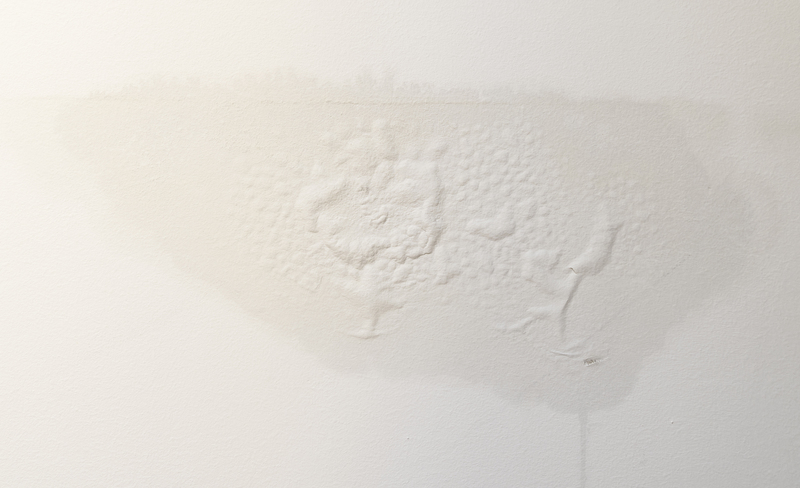 Step Three: Patch the hole from the inside as soon as the area is dry enough for the caulk or patch to be applied. This is the general outline of how you would DIY a leak fix from inside. Yes you might save money, but you might end up causing more harm and spending more down the road. There are many online sources, videos, blogs, and other sites to train you how to fix these holes. You may have some friends who can help, and if you are really no sure of yourself when it comes to DIY roofing, that’s okay. If you have no idea what you’re doing, and you’re not too handy, we suggest that you call the roofers or the handyman. This way, you know that they can fix the leaks without causing any further damage.